The LiteDock Extreme by BEAM is a low cost no-frills docking station for the Iridium 9575 Extreme satellite phone. 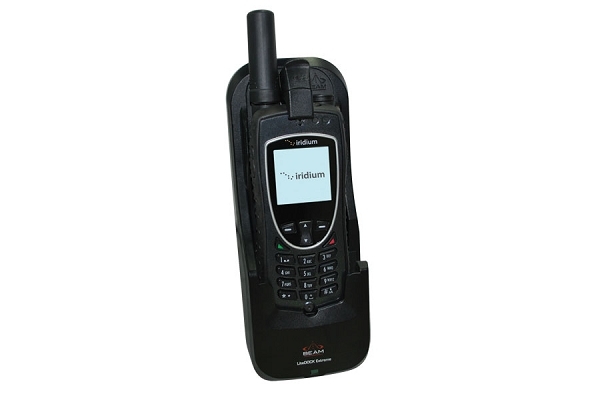 It allows you to place your satellite phone inside and use an external antenna. 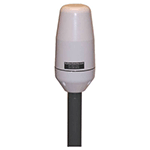 A variety of antenna options are available, including an active antenna with a 52 meter antenna cable, low-profile vehicular antennas, and marine-grade mast antennas. 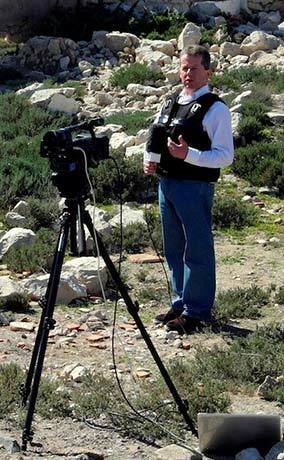 The LiteDock Extreme is suitable for marine, land vehicle and fixed-site applications. 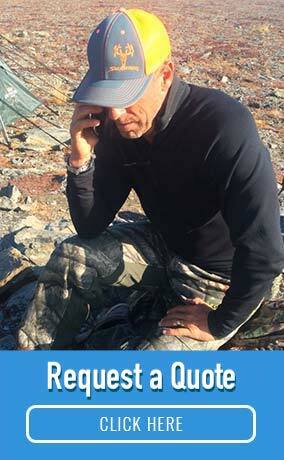 The satellite phone sits in the docking station securely with an easy click-to-lock mechanism. The docking station is built to allow you to utilize the SOS emergency, with an inbuilt GPS coupling capability that allows you to connect an external GPS antenna (not included). The LiteDock Extreme also allows you to use the side portable hands-free jack for voice calls. The LiteDock Extreme features a USB data port, phone charging, and integrated Iridum and GPS antenna allowing for permanent mount of the station for ease of use. Limitations: The LiteDock EXTREME does not include an RJ-11 telephone port for use with standard phone equipment. If this is needed please look at the PotsDock EXTREME. *NOTE: Iridium antenna, antenna cable, and optional GPS antenna must be purchased separately.